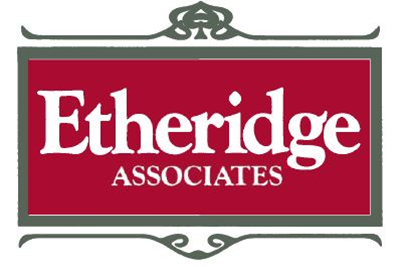 Etheridge Associates holds a North Carolina State Certified General Appraiser license which allows us to appraise commercial and residential property in North Carolina. 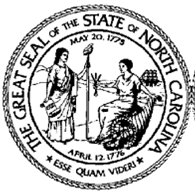 We have been appraising properties in Eastern North Carolina for over 40 years and have the experience to provide top quality service. We look forward to helping you with any of your appraisal needs.